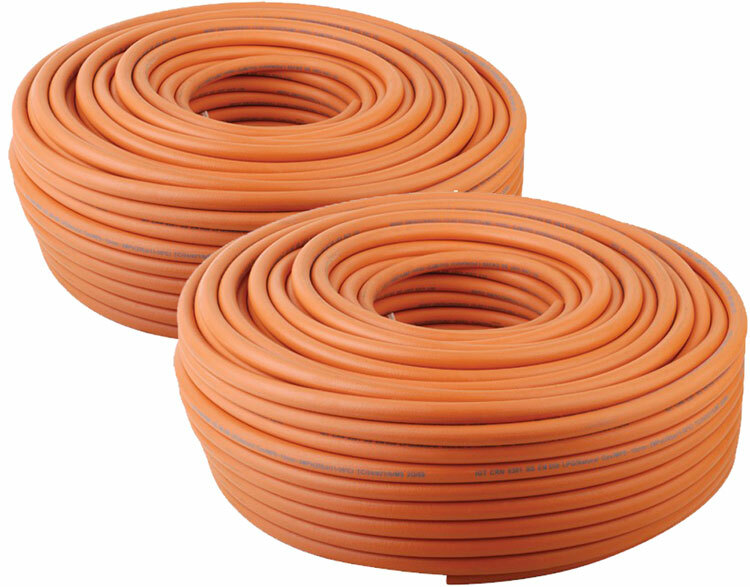 Rubber Gas LNG And LPG Hose is a traditional hose used across gas fuel industries. 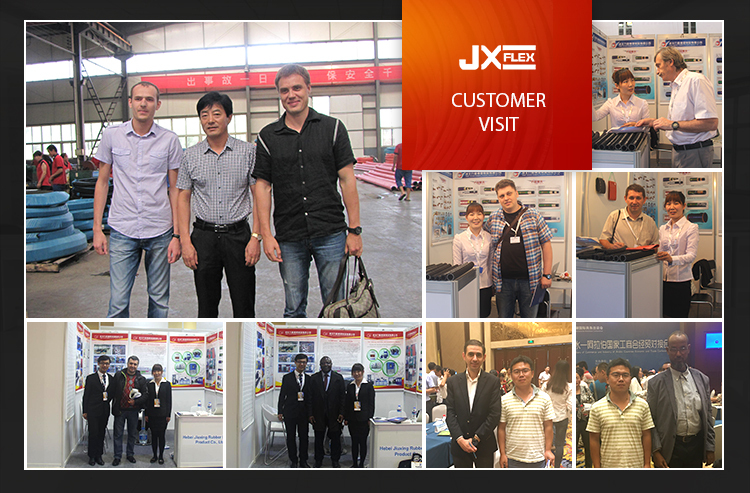 The Rubber Gas Hose will remain more flexible over time as compared to Pvc Hoses, especially in colder environments. The Rubber LNG And LPG Hose designed for welding, cutting and allied processes. Specific welding hose cartering for oxygen, carbon dioxide, nitrogen, argon and fuel gases including acetylene, natural gas, methane and propane available upon request. 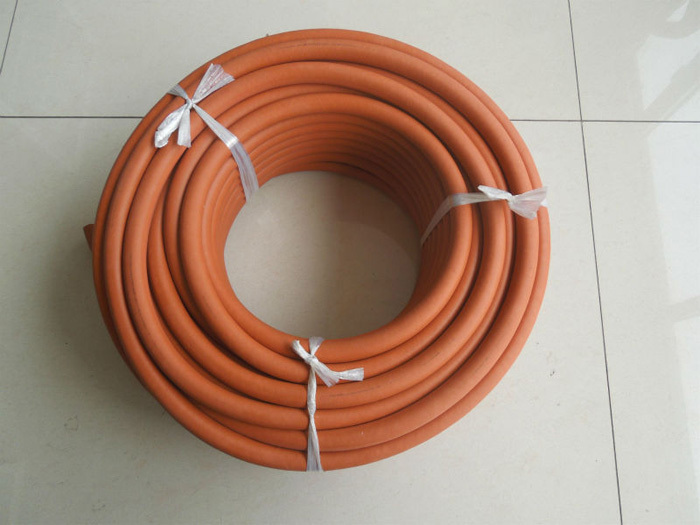 Rubber LNG/LPG Hose can be used for air, water, heater, or low pressure agricultural spray,etc. Gas Stove Hose cover is resistant to light/medium abrasion, ozone, and weathering. We offer Rubber Hose with fiber or textile braided (light and flexible, more robust and kink resistant). 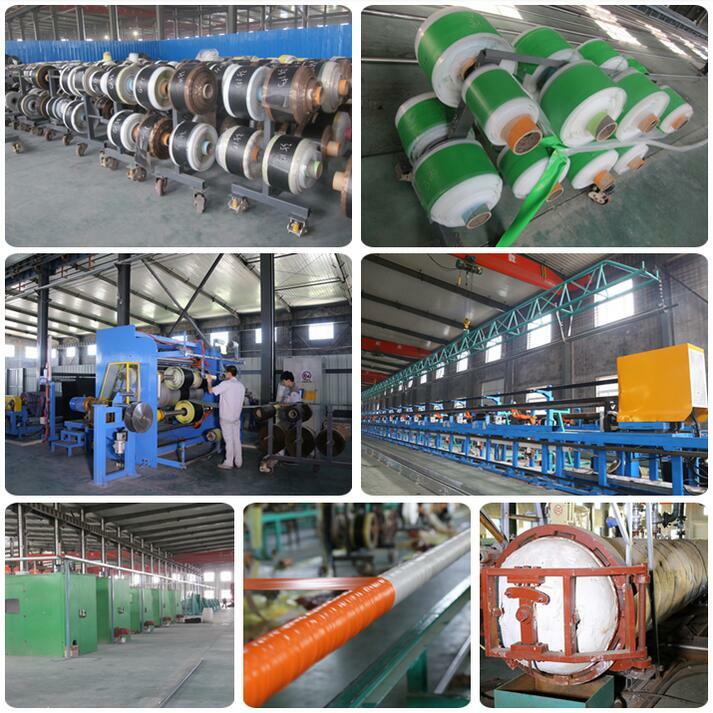 China leading manufacturers and suppliers of Hydraulic Hose, and we are specialize in Teflon Hose, High Pressure Rubber Hose, Hydraulic Rubber Hose,Thermoplastic Hose,Fiber Reinforced Rubber Hose, etc. 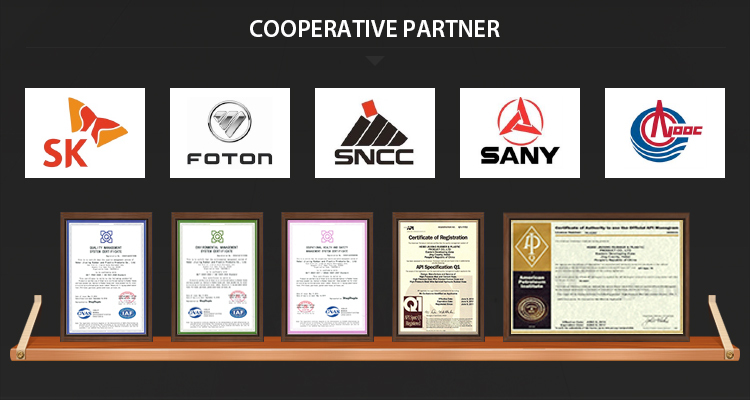 Cover: Black,smooth,synthetic rubber,weathering and ozone resistant. 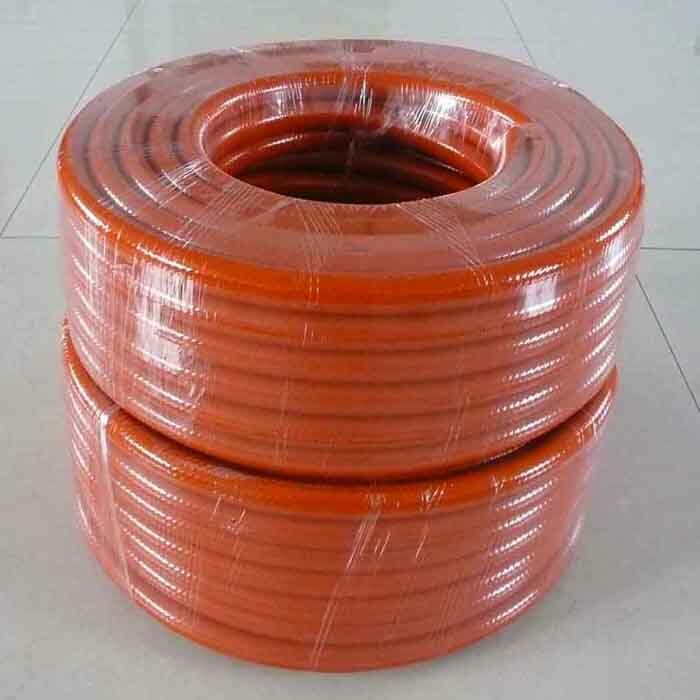 After finished the Flexible Gas Stove Hose production and testing, we will pack the hose lengths into rolls and wrapped by plastic woven bags, put on the shipping mark, taking them to the pallets or wooden box, load into container. After finished all the gas cooker hose packing, we will put on the shipping mark on the outside packing according to your requests. Everything confirmed, we will find the best shipping company sending the goods to the nearest sea port and exporting to your warehouse within the shorest time. We have our own factory for manufacturing the gas cooker hose, all the equipments and testing machines work well and with good performace, From our raw materials to the hoses finishing ,every step is strictly operated under the quality control and according to the ISO9001:2008 system management,we test the gas cooker hose by water proof working pressure testing which assure the Gas LPG Hose with high quality and safty application. Looking for ideal Gas Cooker Hose Manufacturer & supplier ? We have a wide selection at great prices to help you get creative. 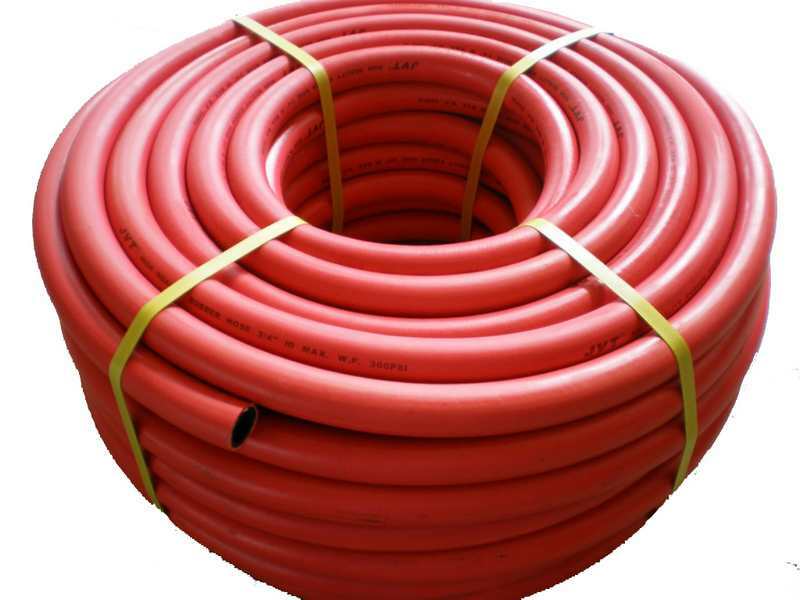 All the Gas Stove Hose are quality guaranteed. 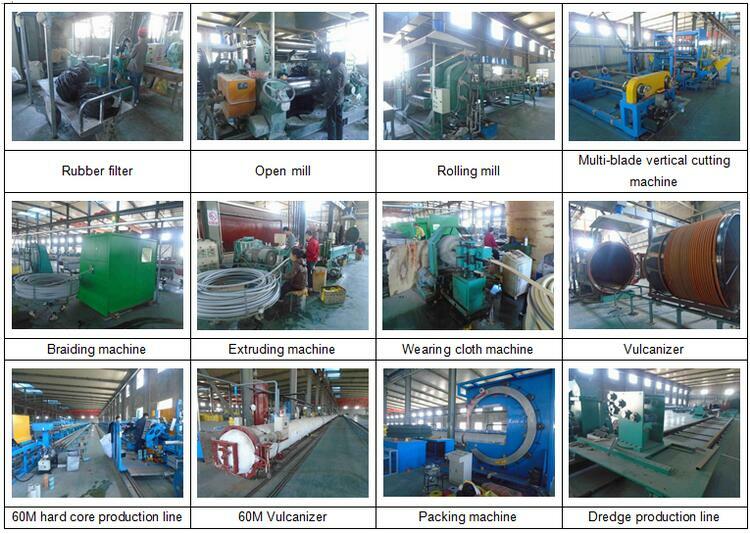 We are China Origin Factory of Gas LPG Hose. If you have any question, please feel free to contact us.